Swedish cuisine was once marked by items with long shelf-lives, foods that would last during the long winter season. Today, one popular dish is Swedish meatballs with potatoes and lingonberries, small wild tart red berries that grow in the Swedish forests. Salmon, cod, herring, and shellfish are also popular. 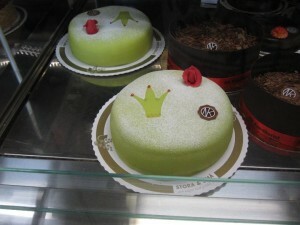 A favorite dessert item is the traditional Prinsesstårta, or Princess Cake. A thin outer layer of green marzipan holds inner layers of sponge cake, whipped cream, and a thicker pastry cream. 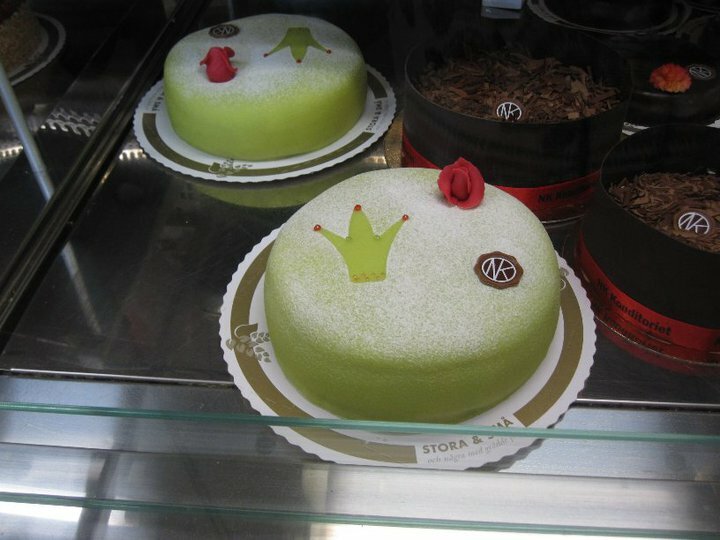 Prinsesstårta can be found at most food stores. Coffee plays an integral role in Swedish culture. The drink is paired with cakes and cookies or enjoyed after a meal. Swedes often take fikas, or coffee breaks, with friends or family. In Sweden, the summer months are brief, and wintertime is long. 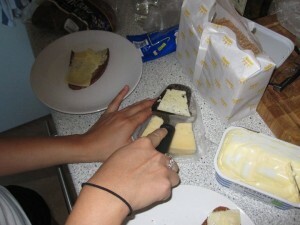 But while it is summertime, Swedes celebrate with music festivals, picnics, and meals on the patio. In Stockholm, people sunbathe on surrounding islands and climb over rocks to take dips in the cool Baltic Sea. Up north by the Arctic Circle, the sun is out 24 hours of the day, and in areas as south as Stockholm, the sky is almost never completely dark. A night out on the town in Stockholm can take you anywhere from patio lounges overlooking the harbor to large historic buildings renovated into nightclubs. The nightlife dress is sharp and trendy so ladies, you have an excuse to go shopping. In a country where vital household objects include shoehorns and cheese slicers, Sweden’s plentiful curiosities are waiting to be discovered.